One Zapatista was killed and several more injured in Friday’s clash with the CIOAC. 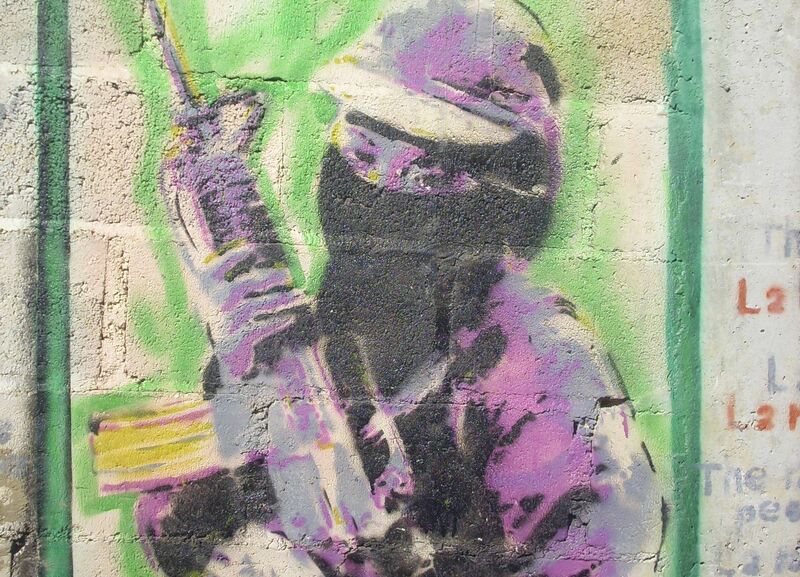 One member of Mexico’s indigenous Zapatista rebel movement was killed and over 13 people were injured in a clash with militant agricultural workers in the southern state of Chiapas on Friday, May 2. The conflict began on Wednesday, when members of the Centre for Independent Agricultural Workers and Peasants (CIOAC) hijacked a truck carrying supplies to the autonomous, Zapatista-governed community of La Realidad. 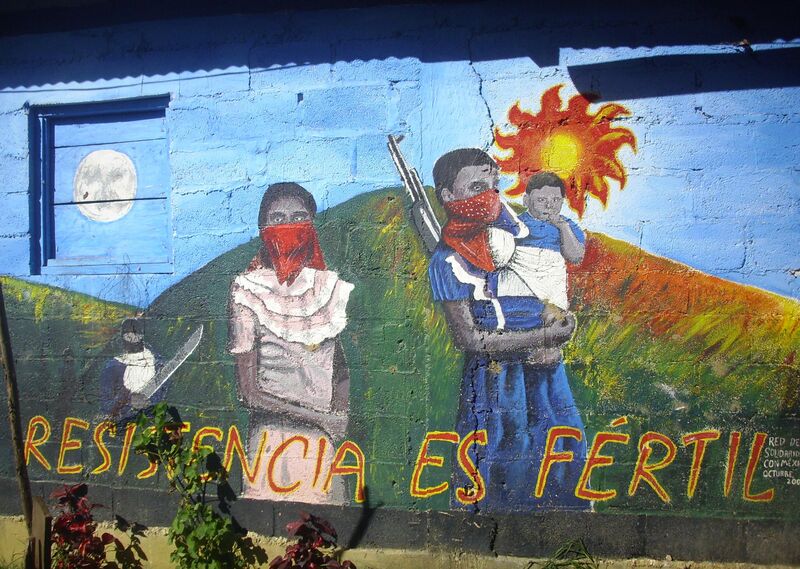 Then on Friday evening CIOAC paramilitaries armed with guns, machetes, sticks and stones invaded the Zapatista territory, destroyed a school in La Realidad and cut off the Zapatista community’s potable water supply. Jose Luis Lopez, 45, a teacher and member of the Zapatista local council, died from several machete blows and gunshot wounds. The Zapatistas did not allow the Mexican authorities to intervene on their territory but on Saturday they did permit Red Cross paramedics to transport the wounded to the Guadalupe Tepeyac hospital about 100 kilometers away in the town of Las Margaritas. The the number of Zapatista casualties remains unknown. Since the mid-1990s the Zapatistas have become a largely non-violent movement. Founded in the late 1960s with the support of Mexico’s now defunct Communist Party, the CIOAC split into two branches in 2000 and now has close ties to the nation’s three main political parties. The conflict between the CIOAC and the Zapatistas reportedly began three years ago when the former group began receiving aid from the federal government. The Zapatistas reject all government handouts and have governed parts of Chiapas since rising up in arms on January 1, 1994. Since the initial conflict the Zapatistas have become a largely non-violent movement, although they remain the victims of regular harassment by the Mexican Army and the government-backed paramilitary groups that have their territory surrounded. The Zapatistas recently celebrated the 20th anniversary of their uprising which drew the world’s attention to the plight of Mexico’s impoverished and marginalized indigenous population. In recent years education has become the primary focus of the Zapatista movement and in August and December last year the rebels invited thousands of sympathizers to exchange ideas and learn about their struggle in a series of classes held in their autonomous communities.